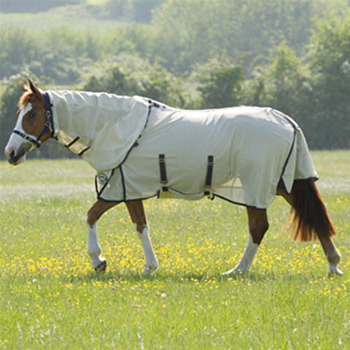 The Shires Fly Sheet is made from state-of-the-art cool mesh material and has shoulder gussets, double breast straps, leg straps and a tail flap. It also has a belly flap that is attached to the blanket via the surcingles, a satin lining around the chest and shoulder area, and it comes complete with a neck cover. 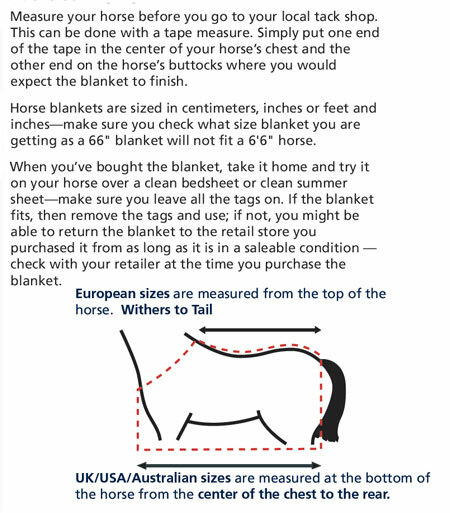 The fabric is breathable and machine washable and provides protection from flies, helping the horse to enjoy the warm weather.